A utility sink is like a normal sink but deeper and less aesthetically pleasing. When shopping for a utility sink consider if you want it to be wall mounted or on legs. Make sure it s the proper size and color for your needs and desires. 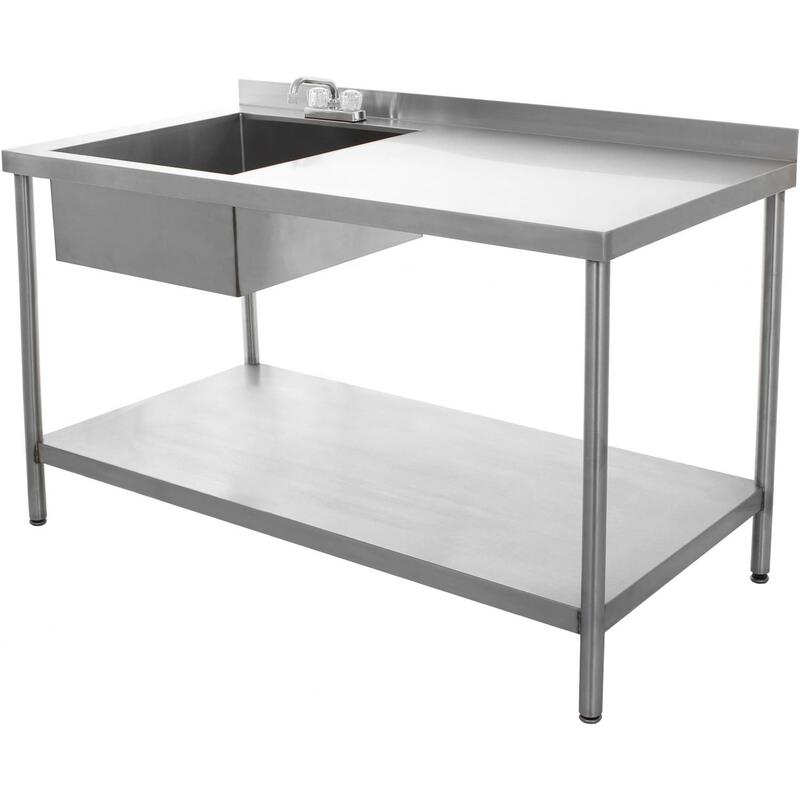 BBQ-Table is a Utility Sink Fixture made by BBQGuys.com. This product is a Utility Sink Fixture made by Blanco.